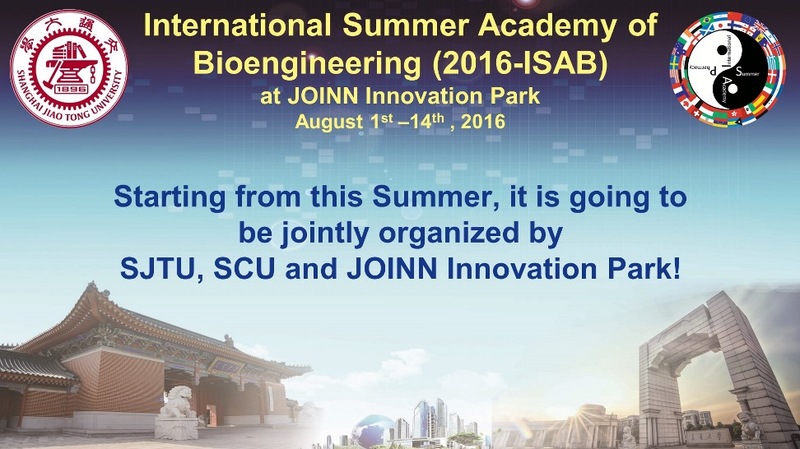 JOINN Campus is proud to co-hosting Shanghai Jiaotong University Summer Academy 2016 with Shanghai Jiaotong University and Santa Clara University. 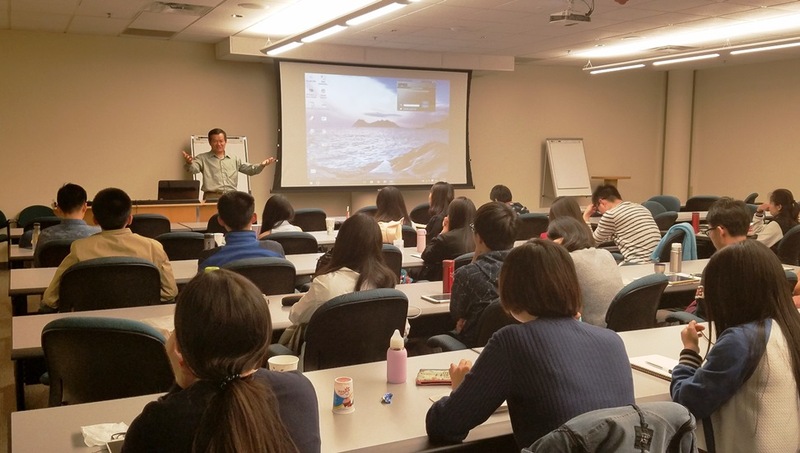 This two week program attracted 35 international students from Shanghai Jiaotong University, Peking University, and 10 other universities in China. There are 5 underground students, 25 graduate students, and 5 doctoral students in this year program, covering the majors in Biology, Biochemistry, Formulation, Pharmacology, Bio-analytical. 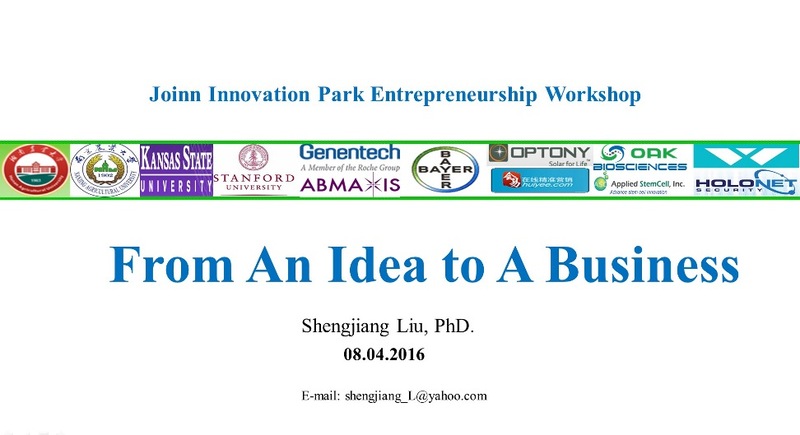 JOINN Campus invited the CEO and other senior management team to give the lectures about the latest technology in their research area, the experience in innovation and business start ups. There were also lots of interactions among the students and the companies leaders, including visiting their research labs, discussion in their businesses. 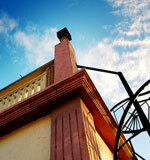 The Diacarta technology could be widely used in drug development with companion diagnostics. 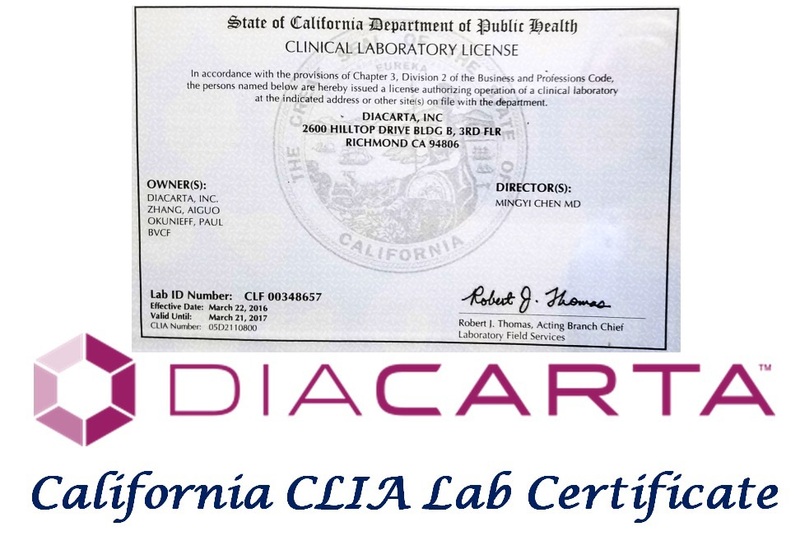 DiaCarta, an innovative translational genomics and precision molecular diagnostics company, today announced that DiaCarta Clinical Services Laboratory (DCSL) successfully passed the State of California survey under the Clinical Laboratory Improvement Amendments of 1988 (CLIA). 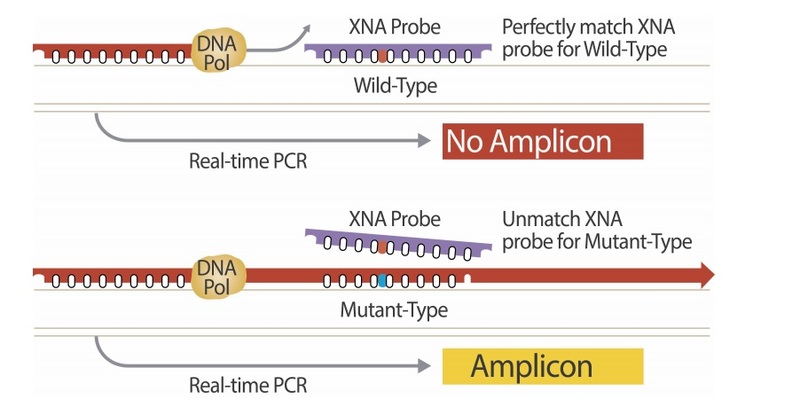 The State of California inspector gave DCSL permission to begin offering QClamp-based molecular diagnostic patient and clinical trial testing services. 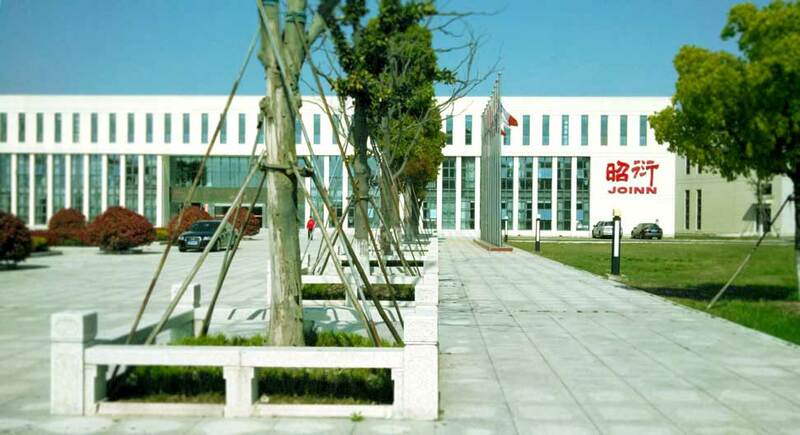 The DiaCarta-owned and operated laboratories, both in Richmond, California (JOINN Innovation Park), and Nanjing, China, enable clinical and research laboratories, as well as diagnostic and pharmaceutical companies, to incorporate complex molecular tests into clinical practice. 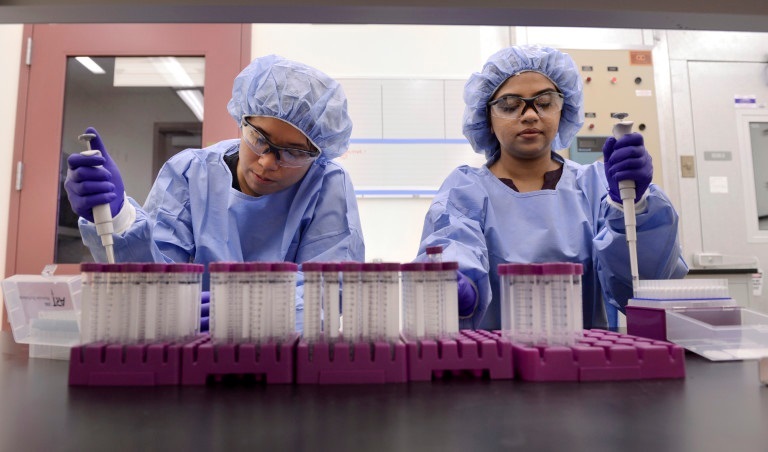 The CLIA certification ensures that all of its processes are standardized to consistently meet federal and Clinical Laboratory Standards Institute (CLSI) guidelines for accuracy, precision, sensitivity, calibration and control. In addition, all of the DCSL assays have been validated for clinical applications to ensure reproducible results. Say Cheese! 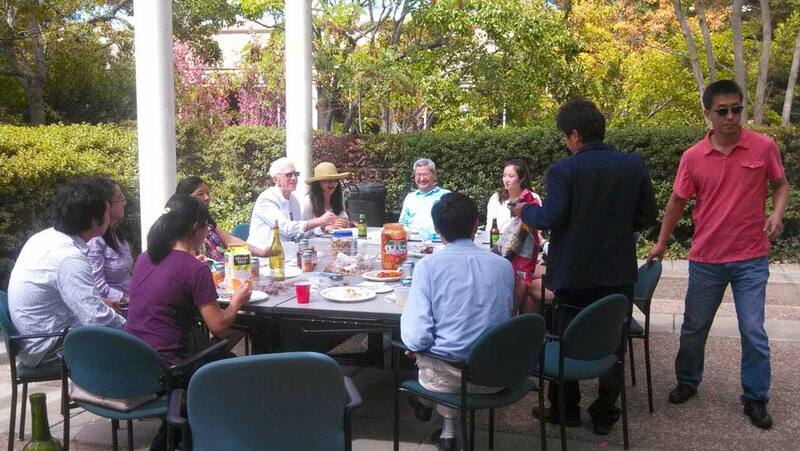 SCU students participate in our summer international program. 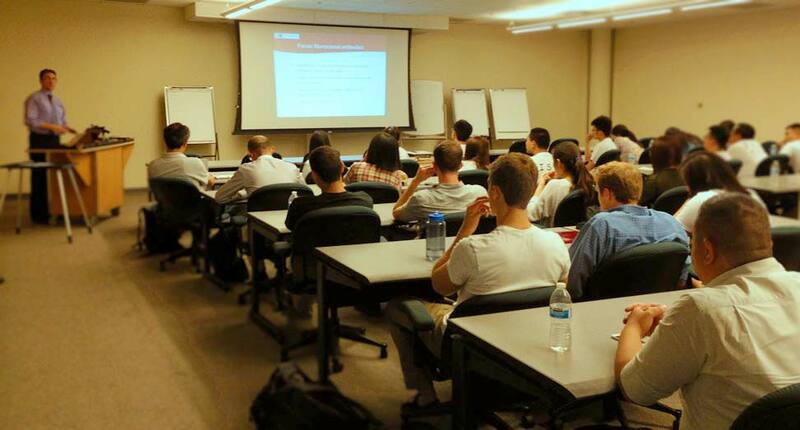 Dr. Martyn Lewis presents the JOINN Innovation Park introduction to SCU students. 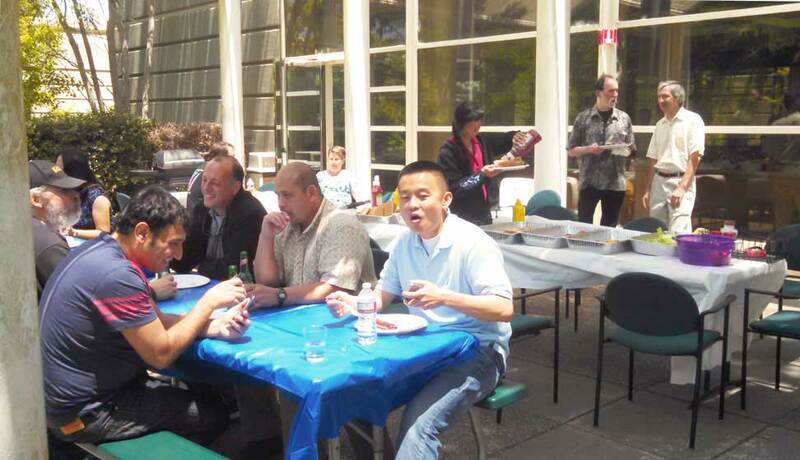 Students lunch and socialize with company leaders on campus. 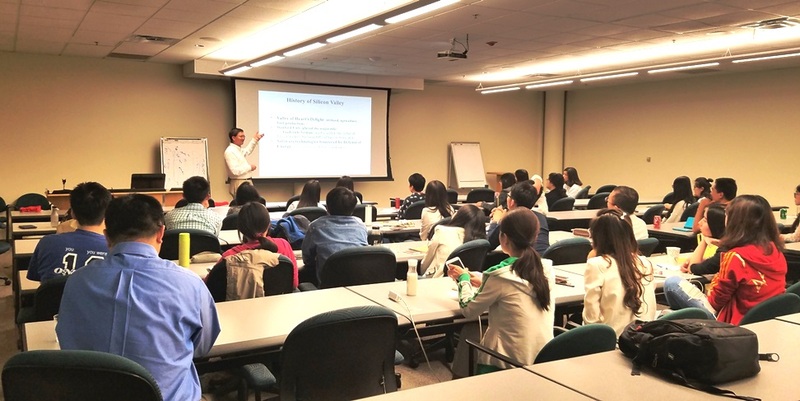 50 international program students joined faculty members for an exclusive one-day program at JOINN Innovation Park. Dr. Martyn Lewis presented the latest updates in campus goals, on-going projects, and opportunities related to Santa Clara University. 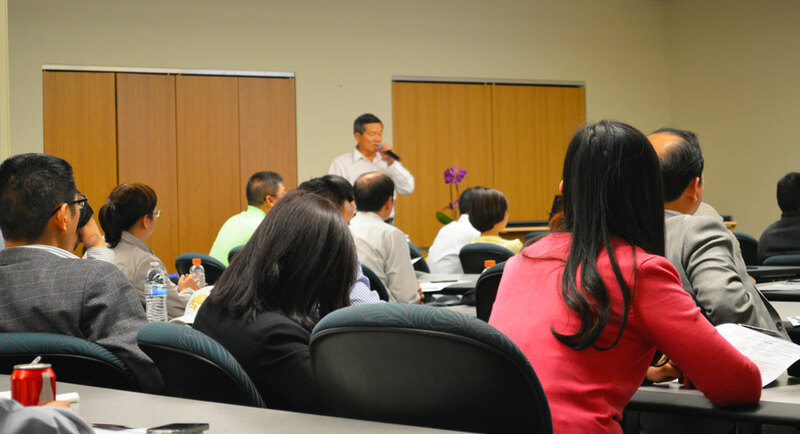 Resident enterprise leaders shared close discussion with students and faculty. 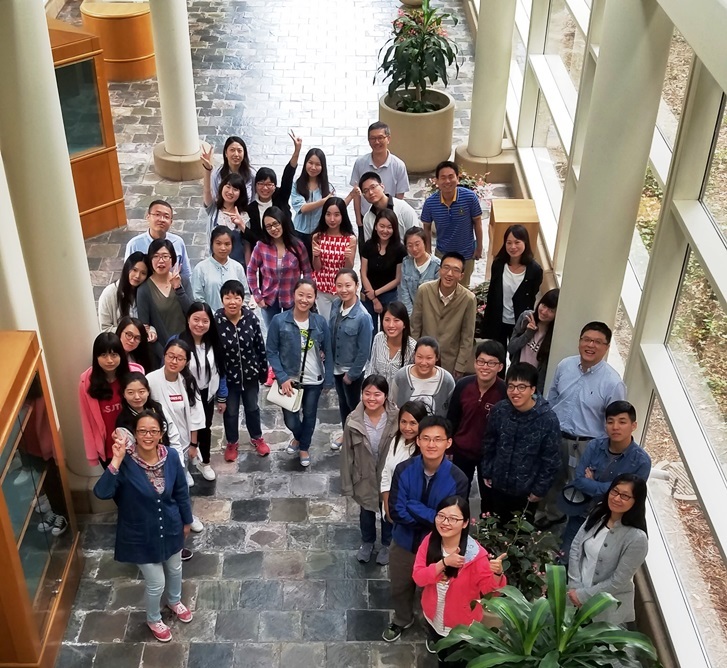 After the fun BBQ, the students toured the biotech research labs, particularly the labs of Quintara Biosciences, ProMab Biotechnologies and ALSTEM. Thanks to relationships established at the January SCU retreat event, many students successfully found internship programs within JOINN Innovation Park, gaining invaluable hands-on experience in life science research. 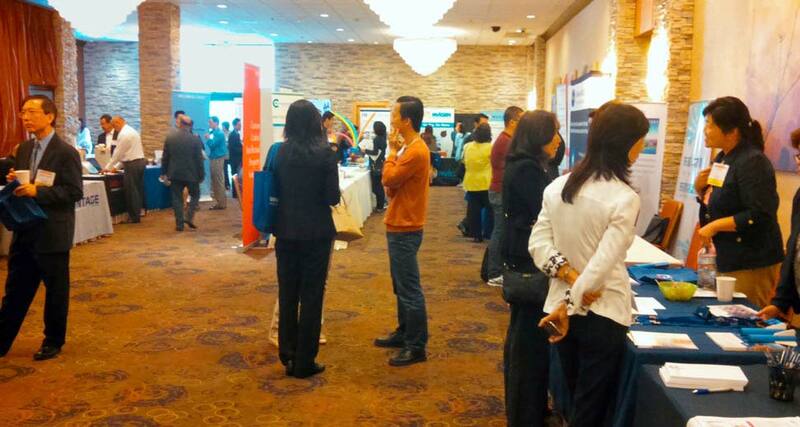 JOINN proudly presented at the 16th annual Chinese American Biopharmaceutical Society's BioPacific Conference, to an audience of over 600 life science professionals gathered for this premier event. 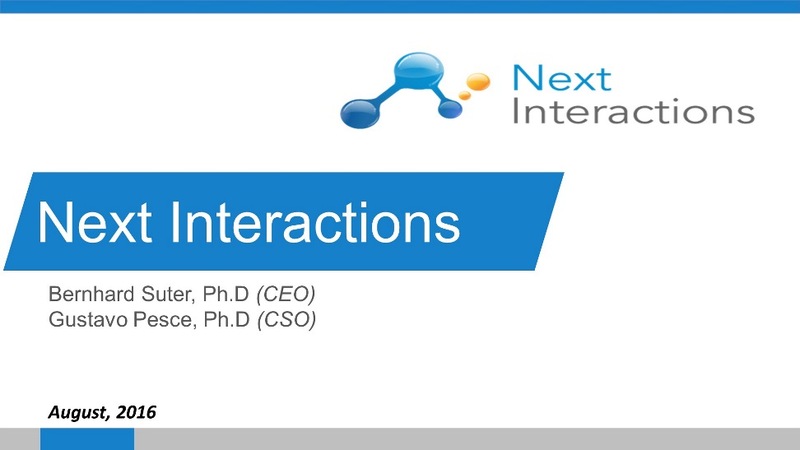 As we all know, the San Francisco Bay Area is prime territory for both life science start-ups and established biotech companies, and as a full supporter of the mission for "innovation through collaboration and partnership", JOINN prides itself with staying on the pulse of cutting edge innovation in our exciting field. 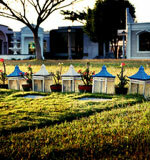 This means stepping up as a facilitator in biotechnological enterprise and research development. 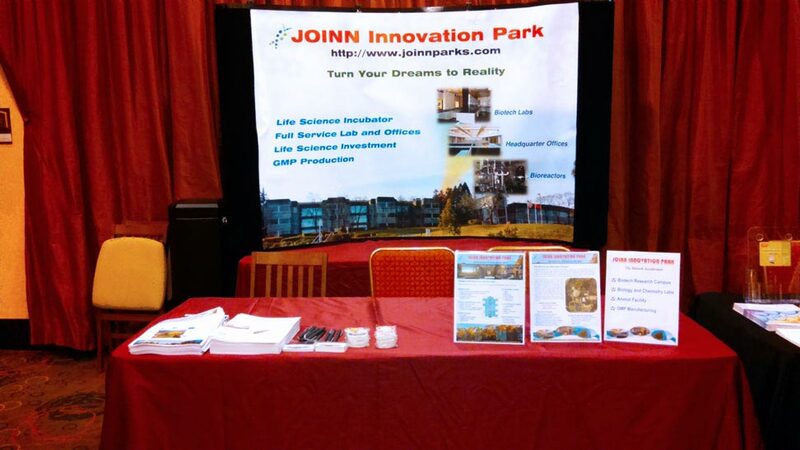 Together, JOINN Innovation's partnerships with our valued clients strive to build a better tomorrow. 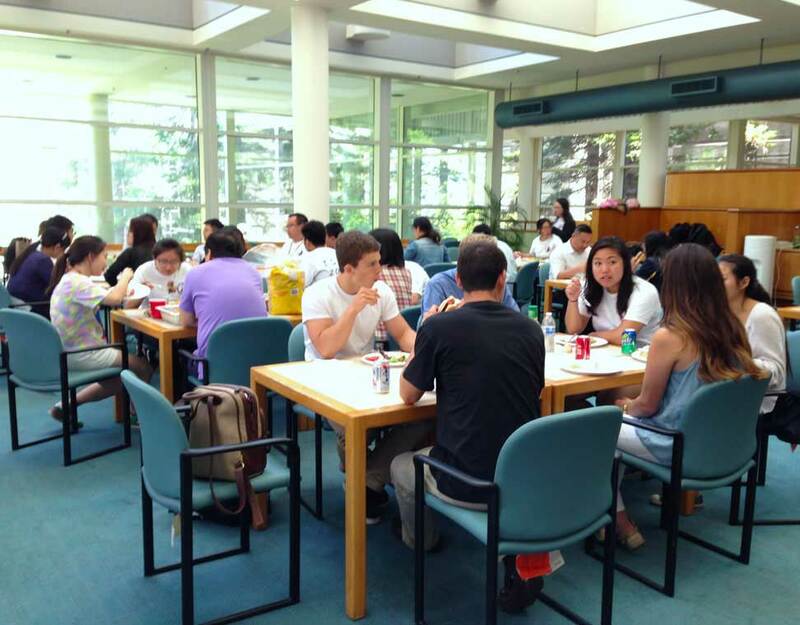 Santa Clara International Summer Program SCU students hailing from all over the world gather at our campus, JOINN partners with the university’s international programs to put on an exclusive one-day event. 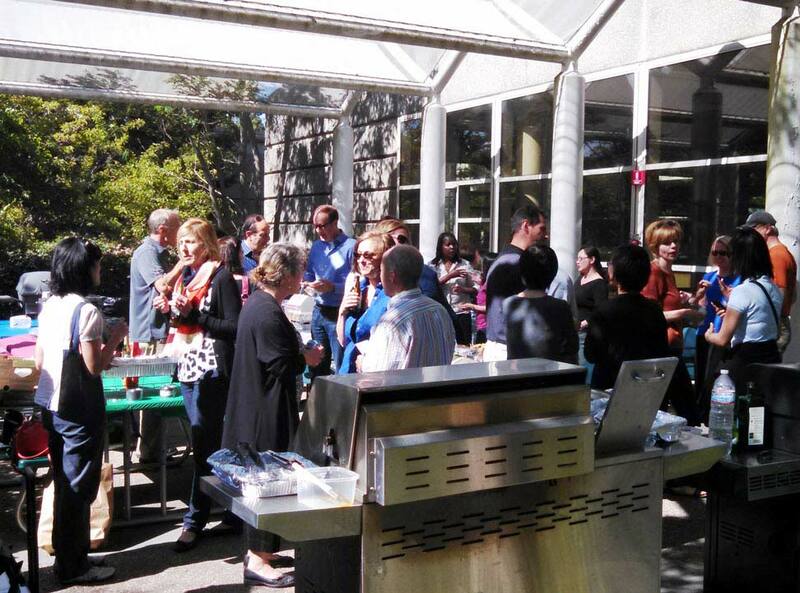 BioPacific Conference 2014 JOINN proudly hosts the San Francisco Bay Area’s 2014 BioPacific Conference in June. JOINN Laboratories JOINN Campus sent us on tour through several of our counterpart biotech clusters in China April 2014, among them Suzhou’s reknowned JOINN Laboratories. 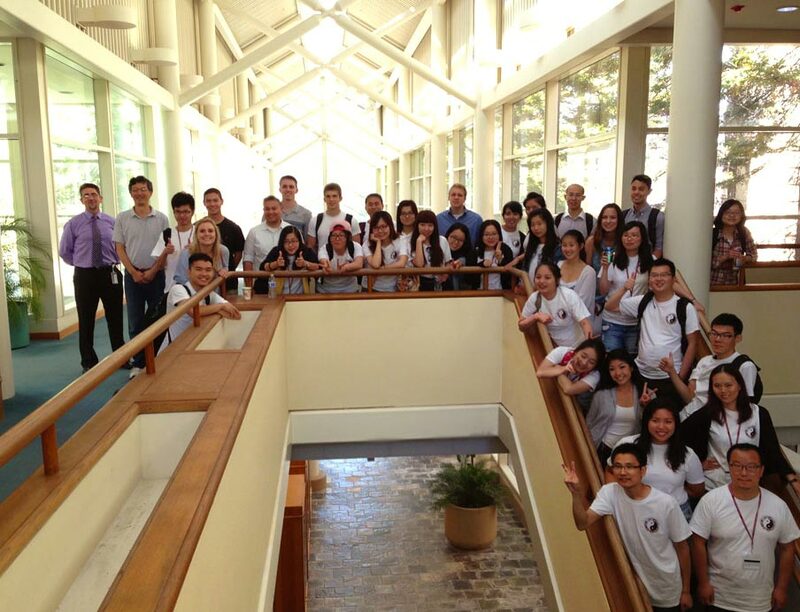 Santa Clara University Winter Retreat JOINN Innovation Park proudly hosted SCU business students in January 2014 for informative sessions, introduction to our resident companies, and the grand tour, joined by our very own CEO. 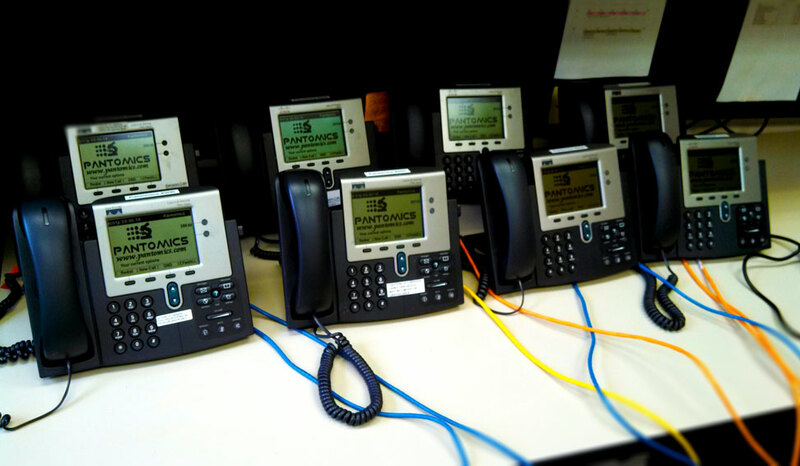 Campus IP Phone Systems JOINN rang in the new year with a full-scale upgrade to VOIP phone systems infrastructure January 2014. 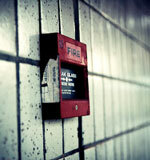 Client communication is a top priority after all. Campus BMS System Upgrade Innovation never sleeps. 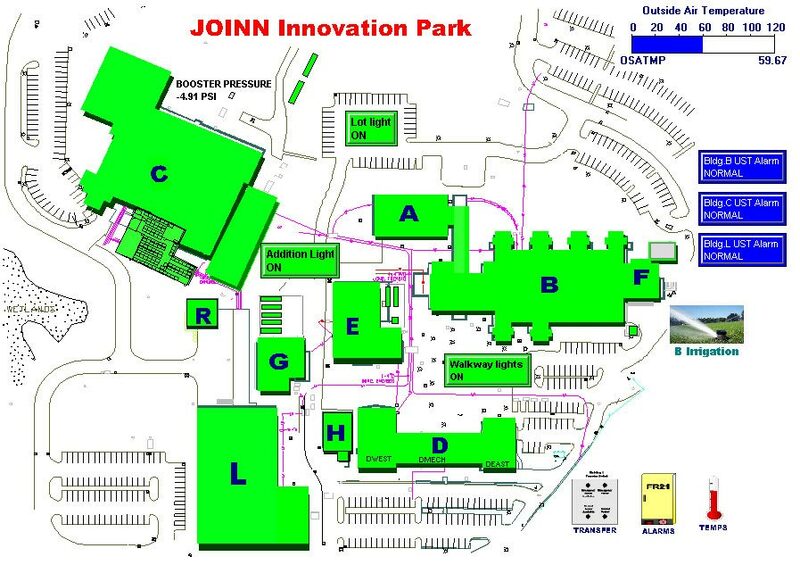 JOINN continues its mission to stay on top of tech with a state-of-the-art May 2014 campus-wide update to the SIEMENS Insight BMS system.